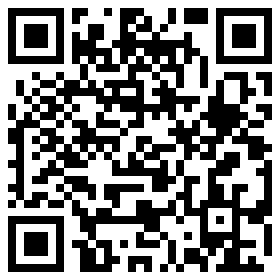 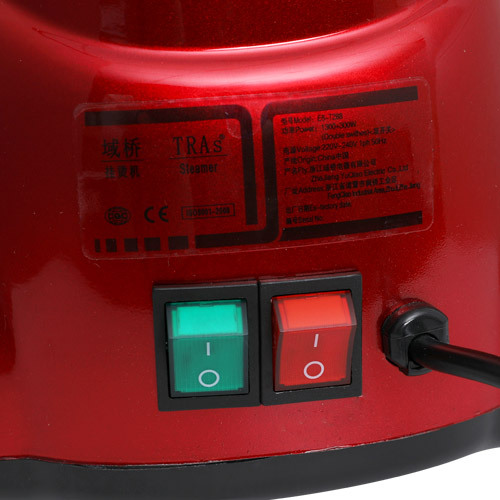 T288 Wholesalers & Suppliers - ZheJiang YuQiao Electric Co.,Ltd. 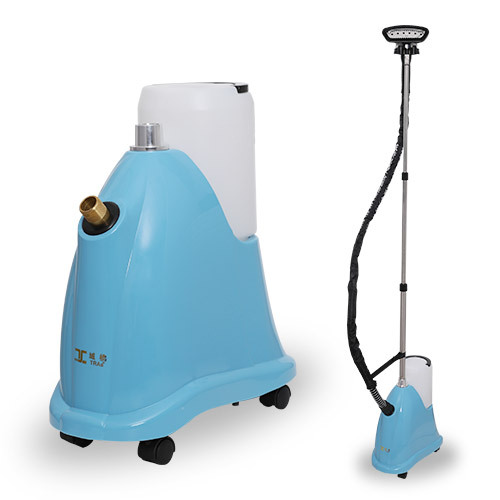 TRAs has taken every advantage of its T288 steamers and put them into a compact, upright, very modern design steamer. 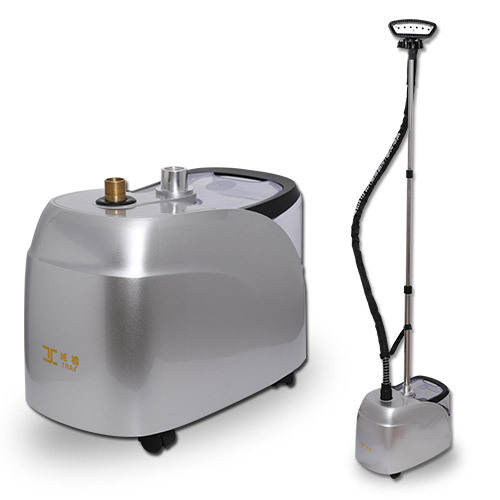 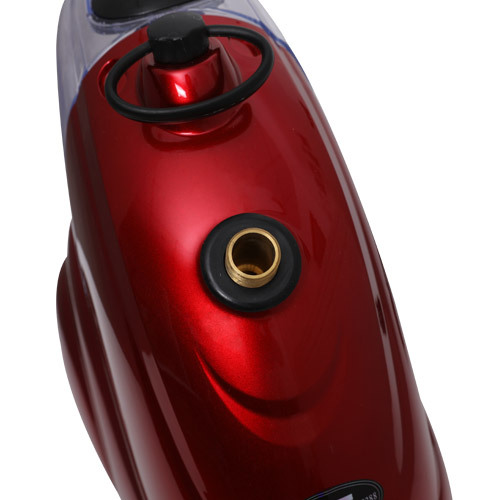 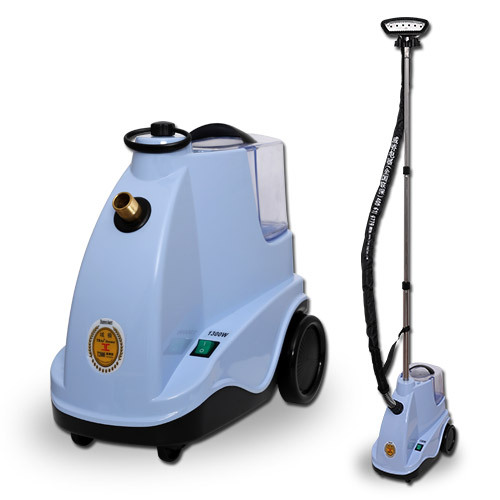 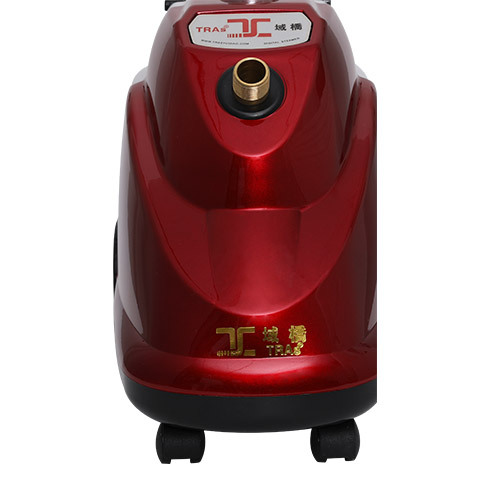 It takes up a little floor space or closet space, yet it packs 1750 watts of power, a 2.5 liter water tank for 70 minutes of steam and produces professional results. 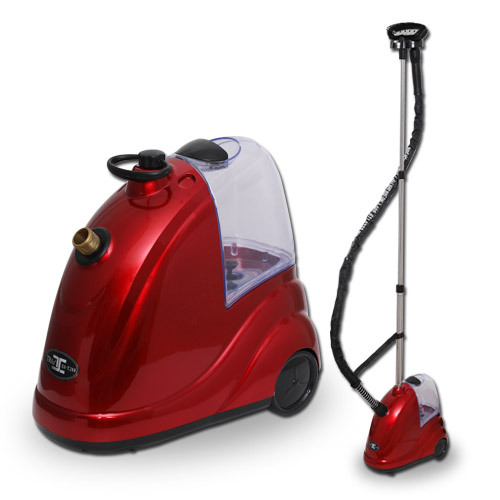 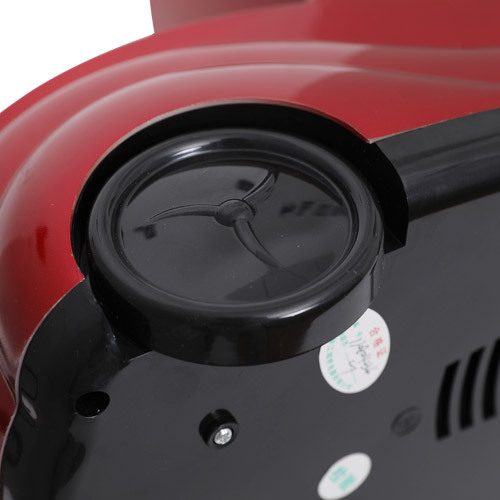 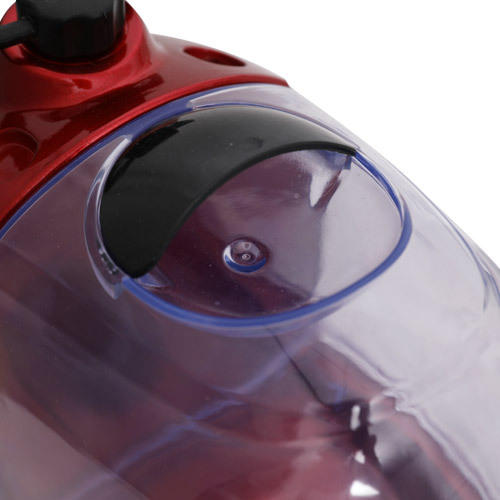 The compact design of the steamer and the detachable pole makes it very easy to store and The wheels allows for smooth transport from place to place.